Easy to learn, but hard to master! 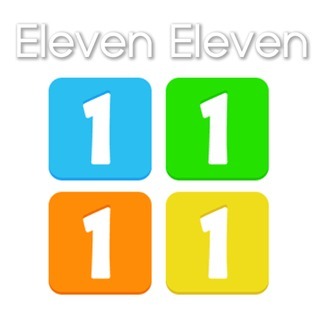 In this fun puzzle game, your task is to place the different shapes on the 11x11 grid. Make full vertical or horizontal lines to clear blocks from the field and try to earn as many points as possible. Choose your favorite minimalist design and play in day or night mode!